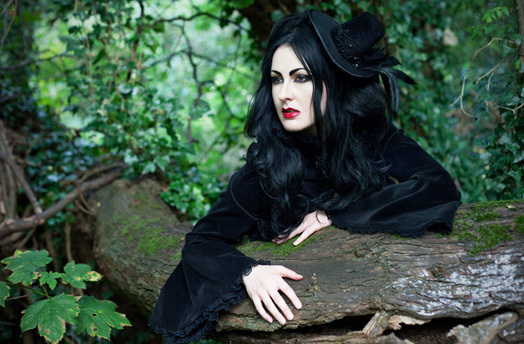 Evil Queen inspired Velvet, Crystals, lace & Feathers brimmed hat. Inspired by the evil queen from Once upton a time. Available in many different colour velvets - all trimmed with black crystals, feathers, lace and satin binding on brim. Hat elastic attached to secure it to your head. Size: Brim - 22cm diameter, height - 11cm.